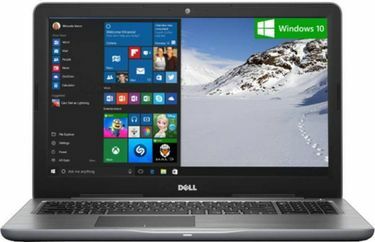 In the world of laptops and desktops, there are several big brands like Dell, Lenovo, HP and Apple. Dell, the Texas based company, have several desktop and laptop computers for the users in its portfolio. 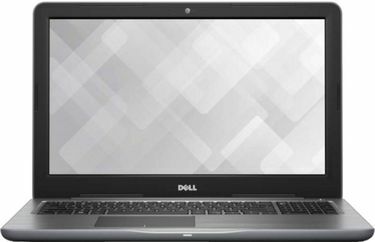 You may find out more about the prices from the below price list of 13 Dell Laptop under 55000 updated on 18th April 2019. 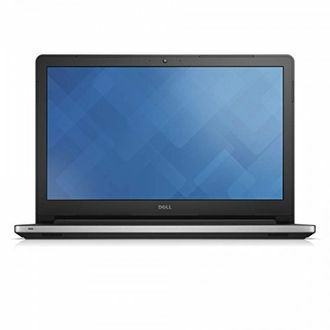 Whether you are a beginner or a professional, Dell has a suitable laptop for everyone. 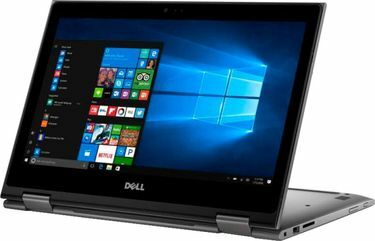 These laptops come with specifications such as 11 to 14-inch screens for clear viewing, Intel Core i7, i5 and i3 processors to help you work efficiently. For the memory features, you get up to 8 GB RAM for multitasking efficiently, up to 1 TB HDD space to help you store any number of large files for future references. 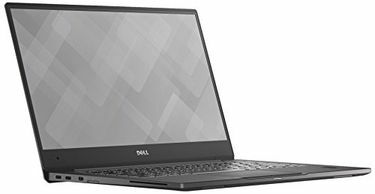 Just like any other laptop brand, Dell laptops are extremely user-friendly and come with features which contribute to making your daily life as simple as possible. 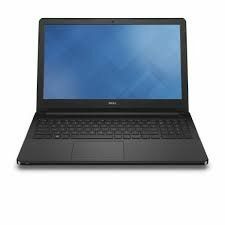 If you are wondering how to choose the best Dell laptop as per your requirement, the safest bet is to buy online. The online shopping sites provide options to help you compare different models. 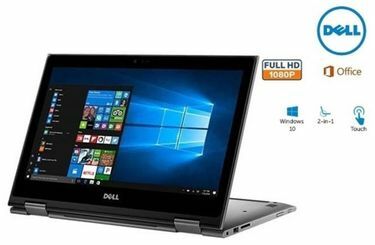 You will find various online shopping sites such as Amazon, Croma, and Snapdeal, which sell Dell laptops.